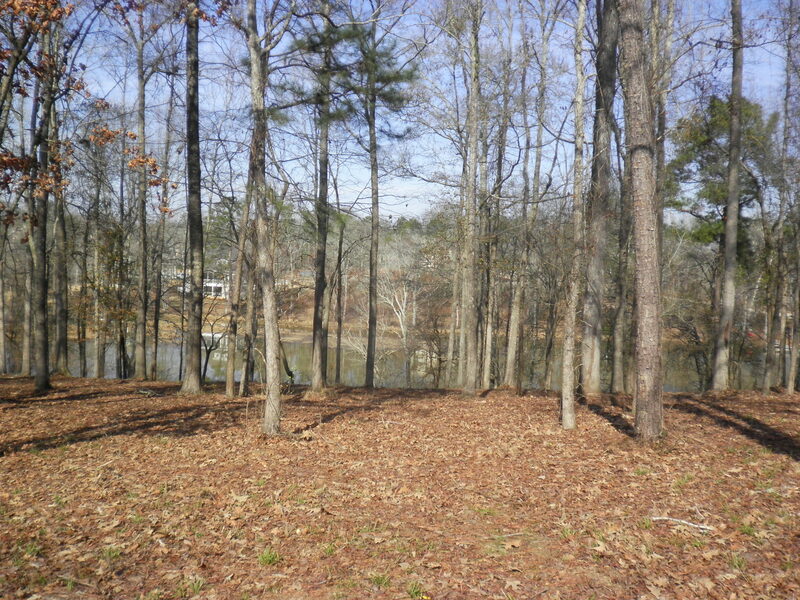 PROPERTY DESCRIPTION: BEAUTIFUL WATER FRONT LOT – BUILDING LOT IN RIVER ISLAND. 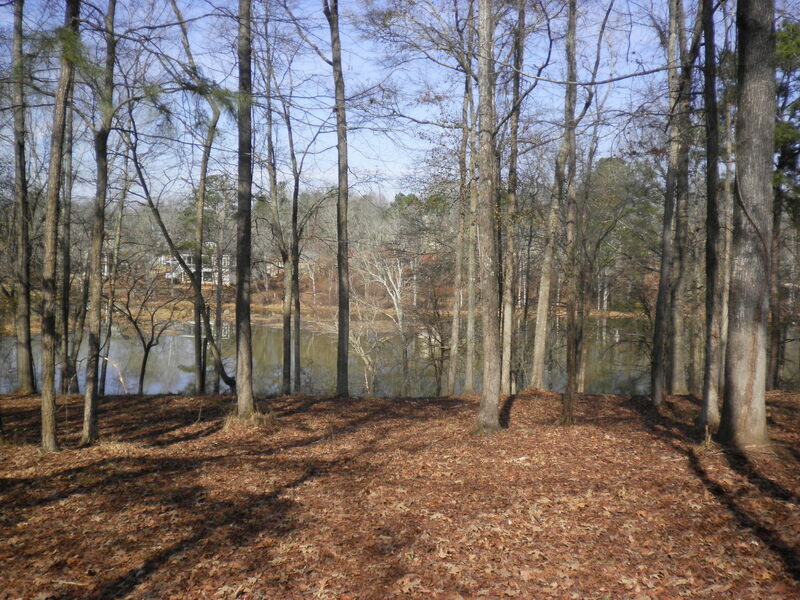 NEAR CLUBHOUSE & COMMUNITY BOAT DOCK! WALKING TRAILS, BIKE PATHS, PLAYGROUND, CLUBHOUSE, STREET LIGHTS! CUSTOM BUILD YOUR DREAM HOME WITH MASTER BUILDER ERNIE BLACKBURN HOME BUILDERS OR THE BUILDER OF YOUR CHOICE!